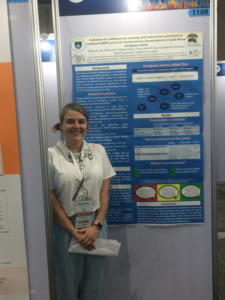 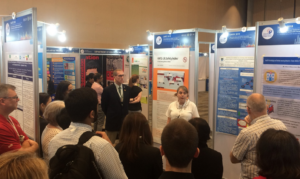 One of the Alan J Flisher Centre for Public Mental Health’s PhD fellows, Megan Malan, recently travelled to Bangkok to present her research at the World Conference on Injury Prevention and Safety Promotion (Safety 2018). 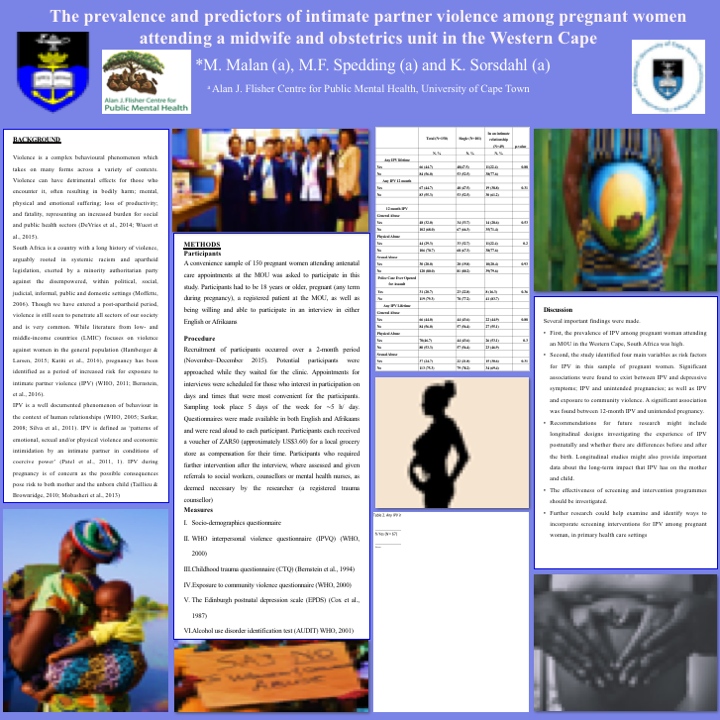 Her poster presentations on the prevalence and predictors of intimate partner violence among pregnant women attending a midwife and obstetrics unit in the Western Cape as well as on the evaluation of a substance use screening, brief intervention and referral to treatment (SBIRT) service for injured and non-injured patients in South African emergency centres. 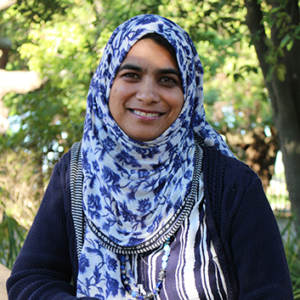 Megan shared many lessons she learnt from speakers at the conference on her Twitter feed. 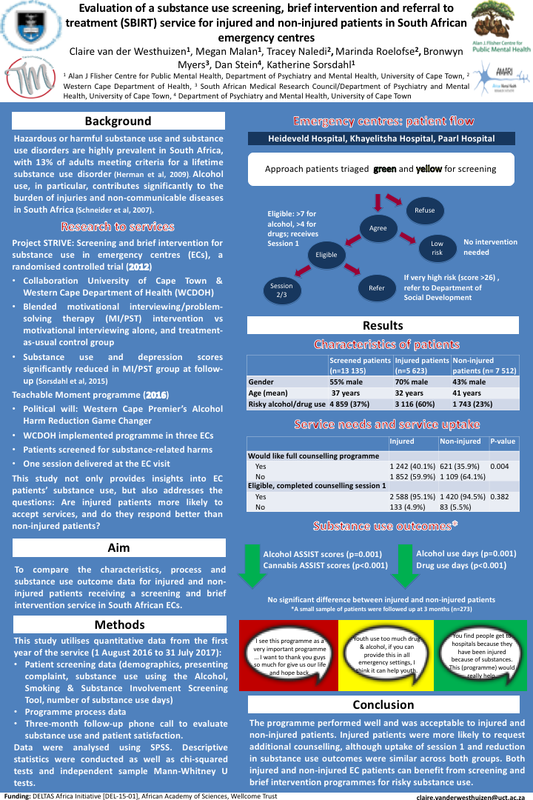 One of the Alan J Flisher Centre for Public Mental Health’s PhD students and AMARI fellows has received an award for her 2017 publication titled “Street vending in South Africa: An entrepreneurial occupation” in the South African Journal of Occupational Therapy. The above-mentioned publication has been named the best in the Early Career Award, Public Health & Rehabilitation Sciences category by the UCT Health Sciences Faculty Research Committee. 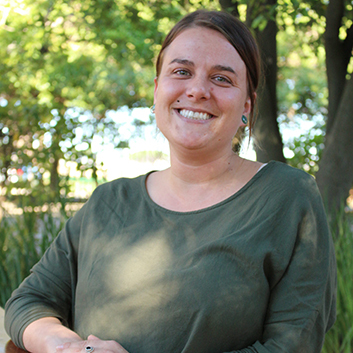 Mrs Gamieldien received an amount of R10 000 for her research fund.